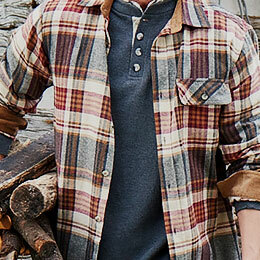 Men's Hinterland Quilted Vest is rated 4.6 out of 5 by 171. 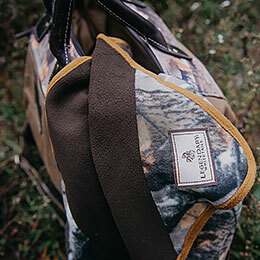 The Hinterland Quilted Vest is a great option for any hunter. 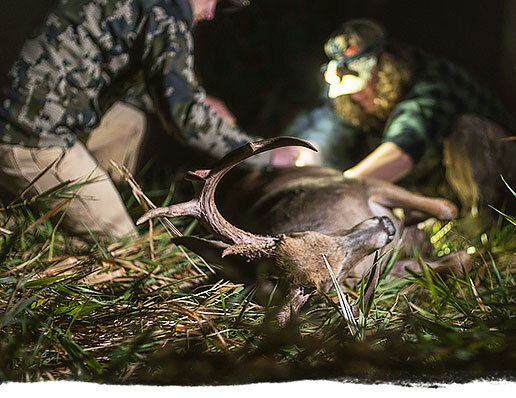 You’ll dig the look of signature Big Game Camo® up top, while the zip placket with snap storm flap and elasterell insulation help keep the heat in and the elements out. 2-hand warmer pockets and an interior pocket. 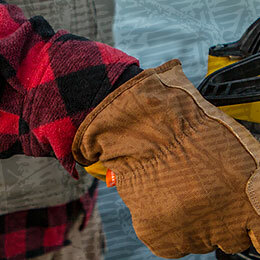 Tough, durable polyester ripstop construction. Rated 5 out of 5 by mvroman from Awesome Vest !!! My husband loves this vest. I finally found one that is long enough for him and he wears it everyday since I gave it to him for his Birthday. Rated 5 out of 5 by Cin717 from Camo Vest Nice and comfortable. Husband has been wanting a vest like this and was very happy. Fit is as expected. How much longer is the tall? I see from reviews that beat runs long but how about chest size? Does it run big?